Since 1948 YEMA designs watches specifically for Sailing, Diving, Car Racing and Space Exploration. YEMA was the first French watch sent into space, the first professional deep diving French watch, first French watch on a pedestrian trek to the North Pole, the official military watch of France's Air Force pilots and renown sailing French champions. Discover the history of Yema's ambassadors and sport events collaborations. Michel Desjoyeaux is a French sailor. With more than 25 victories to his credit, he is is one of the most successful solo sailors worldwide and the only one to have achieved a double victory on the Vendée-Globe (2000-2001, 2008-2009), the Route du Rhum (2002), the British Transat (2004) and a triple victory on the Solitaire du Figaro (1992, 1998, 2007). Michel Desjoyeaux is Yema's Ambassador. He recently pushed the new Yema Yachtingraf Croisiere to its limits during the Seychelles Regatta 2018. Alex Voyer is an Underwater Professional Photographer and a Free Diver who travels the world from the icy seas of Antarctica to the milder waters of the tropics on board of his sailing boat called "Diatomée". Passionate since a young age by the underwater fauna, Alex practices apnea all around the world. His images show people freediving underwater, feeling free as the water, no tank, no bubble, no noise. Watch amateur and a divers' passionate, Alex is been of a great help prototyping and testing the new Yema Superman Heritage underwater. The Classic Racing School is a French school of classic car racing. 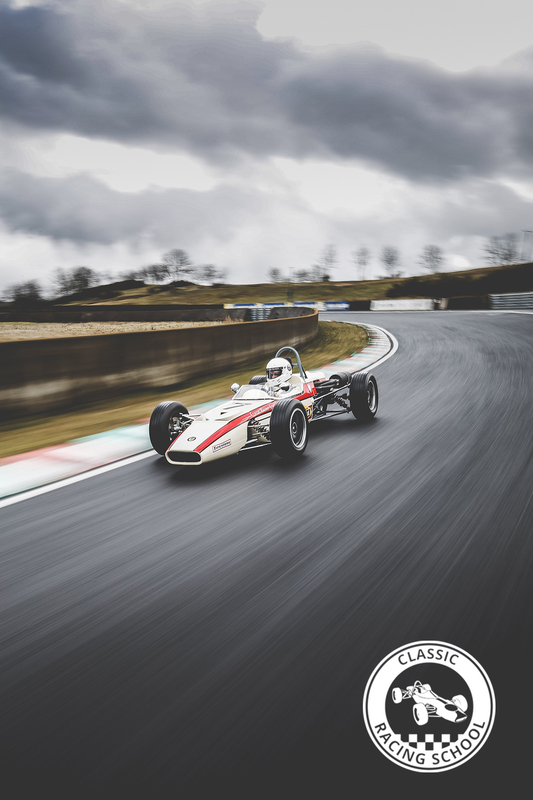 It offers enthusiasts the opportunity to drive reissues of iconic racing cars of the 60's, like the Crosslé 90F single-seaters and the Protlé Crosslé 9S, with professional pilots as instructors. Their legendary car racing track, the Charade mountain circuit near Clermont-Ferrand, was the perfect scenario to see the new Yema Rallygraf Heritage in action. In 1982 a French Spaceman, Jean-Loup Chrétien, flew from the Baikonour base for a 10-day trip into space. On his wrist, he wears the very first French watch in outer space, the Yema Spationaute 1. In 1985 the Discovery shuttle takes off with on board Patrick Baudry and his Yema Spationaute II for the first Franco-American orbital flight mission. In 1988, Jean-Loup Chrétien visits the Mir Orbital Station with his Yema Spationaute III. In 2017, Yema and CNES are working together again to create a brand new model in honour of the 10th French Astronaut to go into space during the Proxima mission, the Yema Spacegraf. Cruising the most exclusive sites of Seychelles islands during 7 days, the Seychelles Regatta 2018 is a sailing competition for 40' to 70' catamarans. 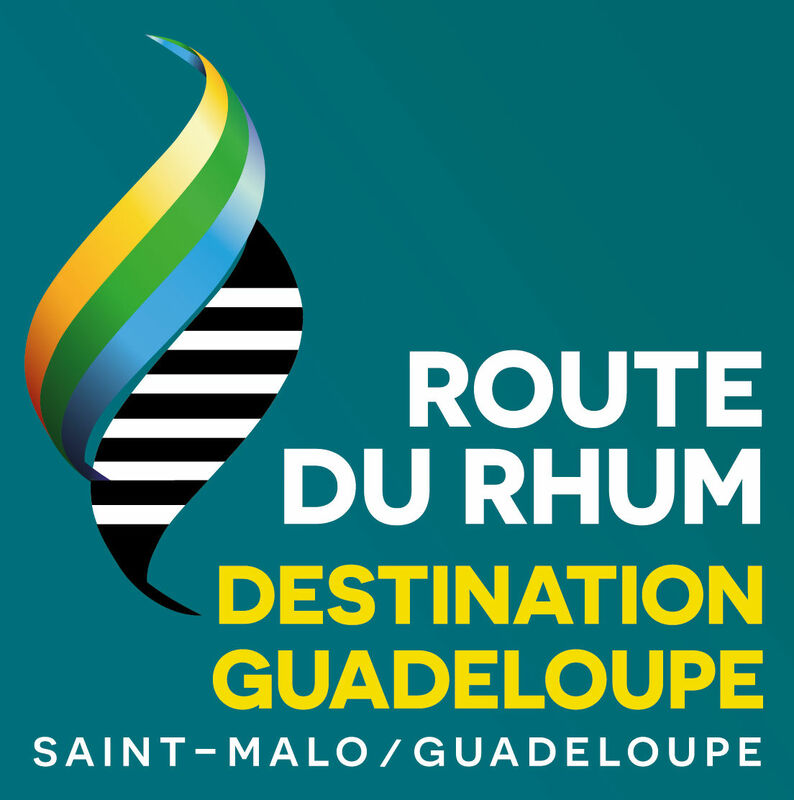 Each participating team benefited from the presence of international professional skippers on board, including Michel DESJOYEAUX, François GABART and Loick PEYRON, all of them winners of the famous Route du Rhum transatlantic solo race. 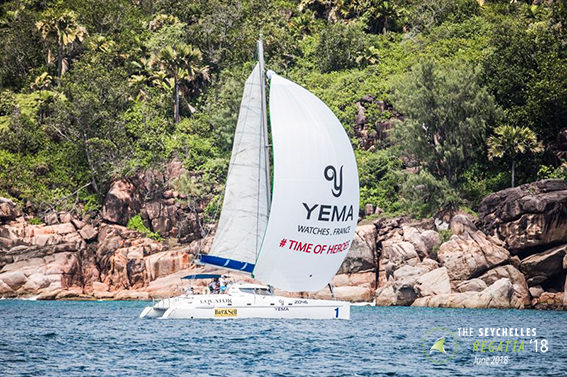 As Official Timekeeper of the race, Yema has launched the official race watch: Yema The Seychelles Regatta. The legendary Route du Rhum is a transatlantic single-handed yacht race which takes place every 4 years. It's one of the largest sailing events worldwide,. With a total distance of 3,542 miles, the Route du Rhum is a serious challenge for solo sailors, the winners go down in history crowned as the greatest sailors in history.